Hannaneh Hajishirzi is a research assistant professor at the University of Washington. Her research interests are in artificial intelligence, machine learning, and natural language processing. She received her Ph.D. in 2012 from the computer science department at the University of Illinois at Urbana-Champaign. She was a postdoctoral associate at Carnegie Mellon University and Disney Research in 2013. 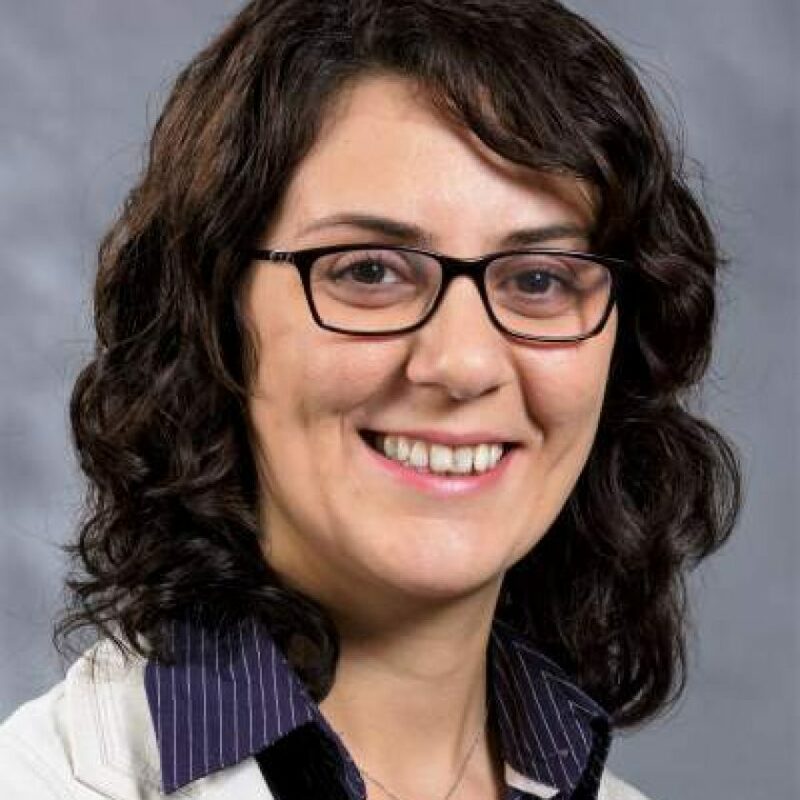 Hajishirzi is a recipient of the Beckman Cognitive Science and Artificial Intelligence award, best paper award at SigDial 2012, Google research faculty award and Allen Distinguished Investigator award. Her work has been recognized in New York Times, Washington Post and GeekWire, among others. Minjoon Seo, Aniruddha Kembhavi, Ali Farhadi, and Hannaneh Hajishirzi “Bi-directional Attention Flow for machine comprehension”, in Arxiv 2016. Antoine Bosselut, Jianfu Chen, David Warren, Hannaneh Hajishirzi and Yejin Choi, "Learning Prototypical Event Structure from Photo Albums," Proceedings of Associatino of Computational Linguistics (ACL), 2016.